We are glad to invite you to the hotel-restaurant complex "Riviera", offering comfortable residing and relaxation. 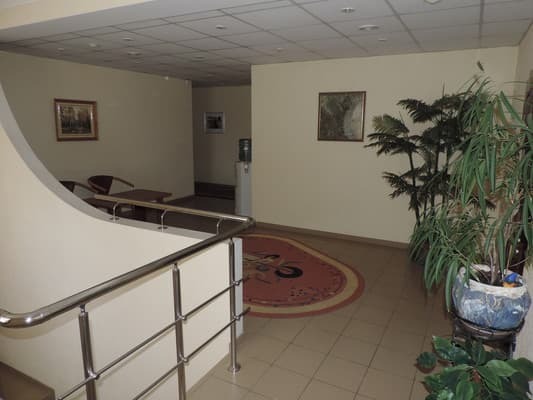 The coziness, comfort and friendly personnel will make your staying in "Riviera" unforgettable. 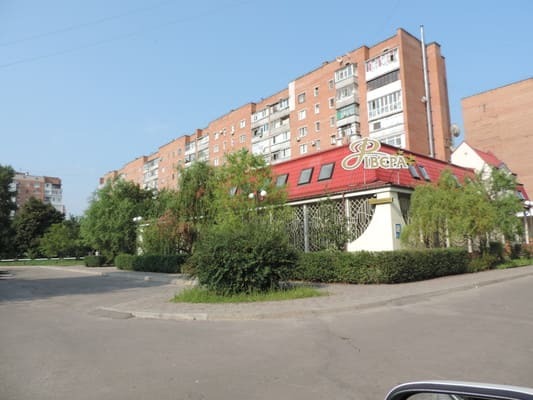 For the visitors of our city in "Riviera" are available rooms of the business and deluxe class, with the superior design, clean and cozy, you can forget about your trip and tiredness and enjoy the silence and comfort in the environmentally friendly district of Poltava. The combination of the medium prices, level of comfort and the convenient location will definitely make you visit "Riviera" once again. 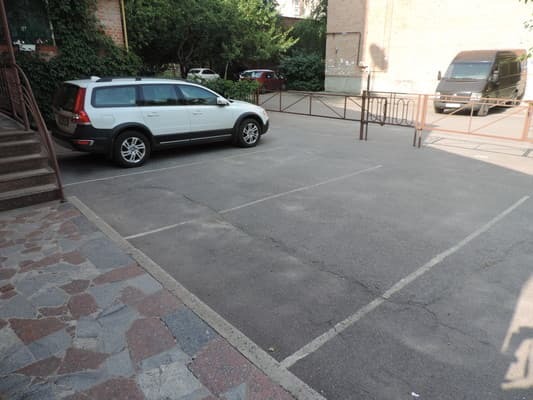 The cost of the additional place in the room is 100UAH. There is a restaurant on site. In the menu of European cuisine. There is also a cafe-pizzeria with a wide selection of pizza. 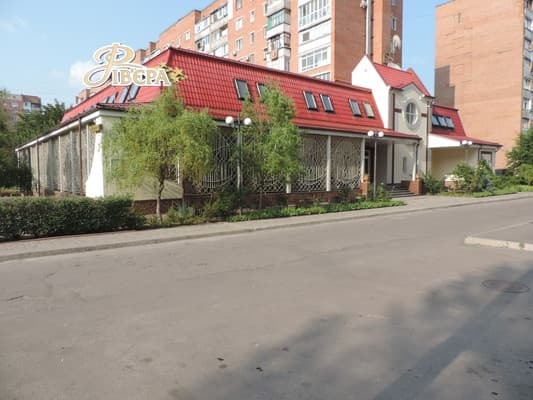 The hotel and restaurant complex "Riviera" is located in Poltava, 4 km from the city center. 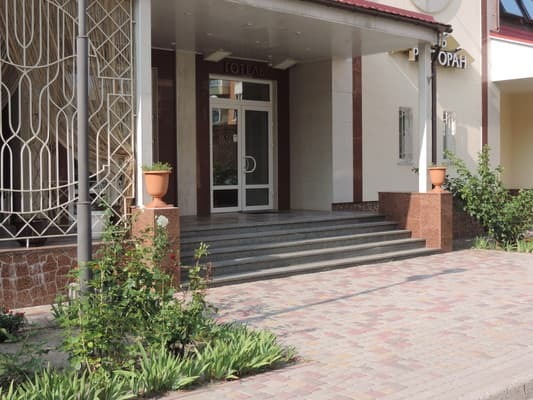 The hotel and restaurant complex "Riviera" is located at a distance of 17 km from the airport, 7 km from the railway station. From the airport you can get by taxi, from the bus station - by fixed-route taxis, buses, trolley buses.